Corvette: Why is My Check Engine Light On? Before you start guessing what might be wrong (if anything actually is wrong), check out our DIY guide on how to diagnose and fix a check engine light in your Corvette. This article applies to the C5, C6 and C7 Corvette (1997-current). A check engine light can provide you with beneficial, early warnings of what could be a potentially big problem. They can also annoyingly come on and cause lots of panic even though nothing is really wrong or if the problem is quite minor. Like all modern vehicles, the Corvette has its own unique issues that can cause the check engine light to come on, and they range in seriousness by quite a bit. Keep reading and we'll help you get to the bottom of why your check engine light is illuminated. Use an OBD Scanner tool to find out what code your Corvette is flashing. You can simply Google the code and find out what is causing the problem or the fake problem. To see if the code is a faulty one, reset it and continue to drive the vehicle. If the code doesn't come back on, it was faulty. If it does, you may have a problem. Alternatively, on models that have a Driver Information Center, you can pull codes from the car itself. Turn the ignition key to the on position but do not start the car. Make sure the doors and trunk are closed. Hit the reset button, then hold the options button down and press the fuel button four times within 10 seconds. The DIC will then display all codes present in the system. Figure 1. 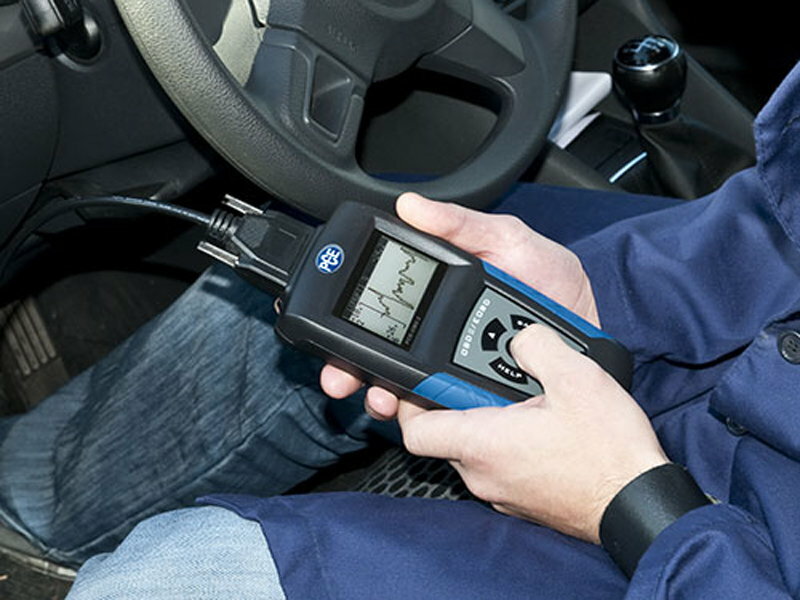 An OBD scanner tool will help you obtain problem codes and diagnose potential problems. Many Corvette owners have reported having their check engine light come on after they filled up with cheap gas or if the gas cap is too loose or tight. 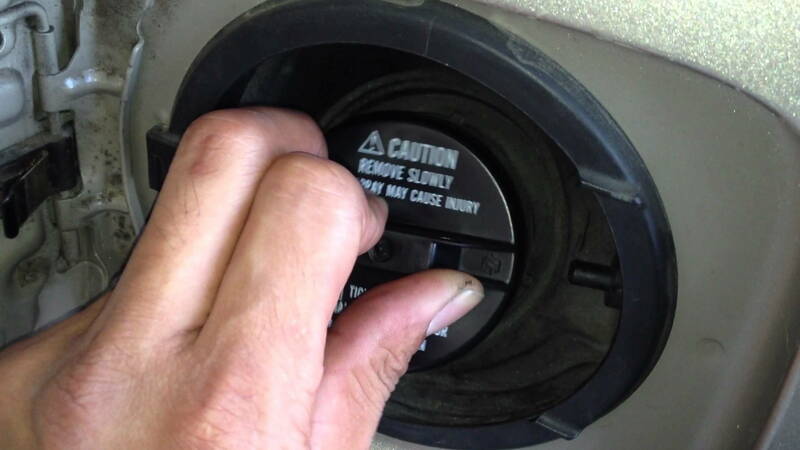 Remove the gas cap and put it back on, turning it until it clicks three times, then wait 24 hours to see if the code resets; or, reset it using an OBD scanner or the DIC. A loose radiator cap can also trigger the check engine light. Figure 2. A loose gas cap could be the problem. 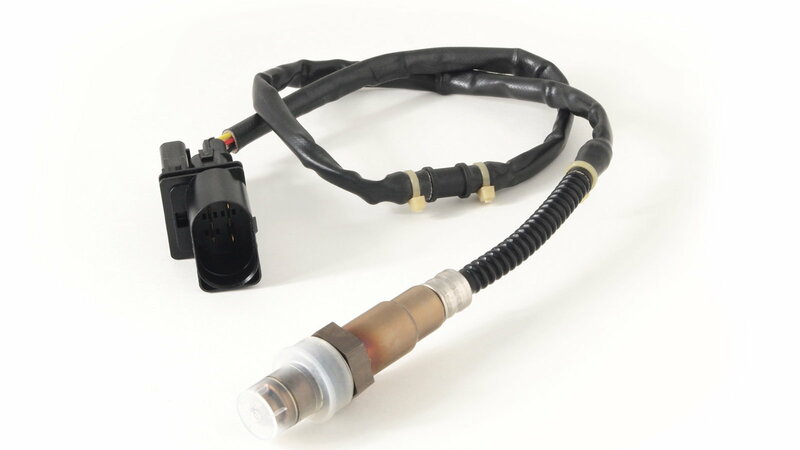 One of the most common causes of check engine lights coming on is the oxygen sensor. While sometimes the sensor is actually bad and must be replaced, many owners have reported this problem popping up after they have an aftermarket exhaust installed. Sometimes, the sensor simply doesn't get plugged back in, and sometimes it is damaged during installation. Figure 4. Oxygen sensors are often the culprit of a check engine light. Corvette: Why is My Engine Knocking? Corvette: Why is My Transmission Slipping? Corvette: Why is My Car Losing Power?